Thank you for choosing AAA. Scroll down to learn more ways to make the most of your membership. Sign into your account for member-only access. 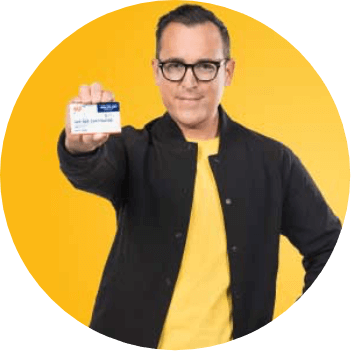 Sprint will pay for your next annual AAA membership renewal. Sprint works for AAA Members ... 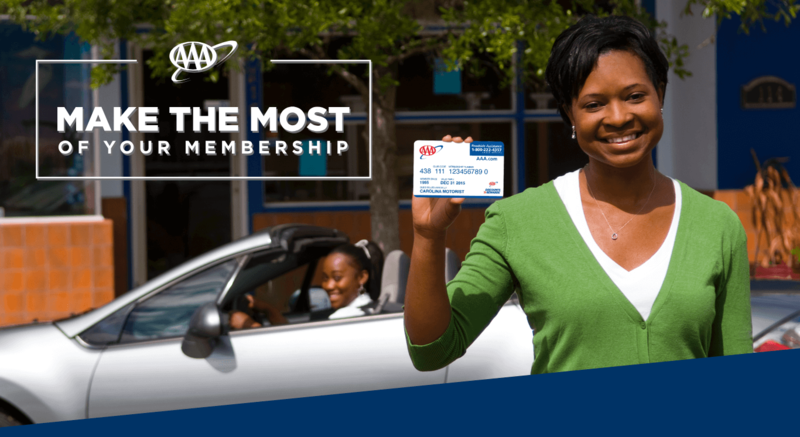 Your AAA membership renewals, for you and your family, are ON US. Must be an active Sprint subscriber. Sprint will pay Classic or Basic AAA membership renewal for as long as you remain a Sprint subscriber. 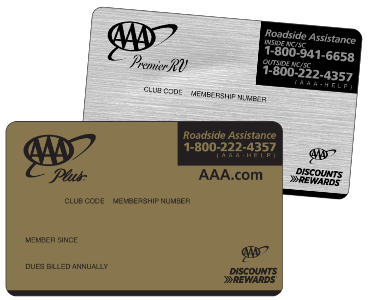 Each AAA member number requires registration. 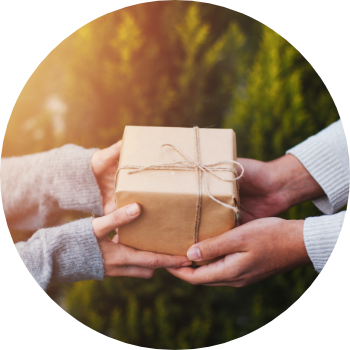 Give friends and family the peace of mind and everyday savings that come with being a member of the nation's largest auto club. Confirm your email address to get monthly updates with featured offers from AAA Discounts and Rewards sent straight to your inbox.